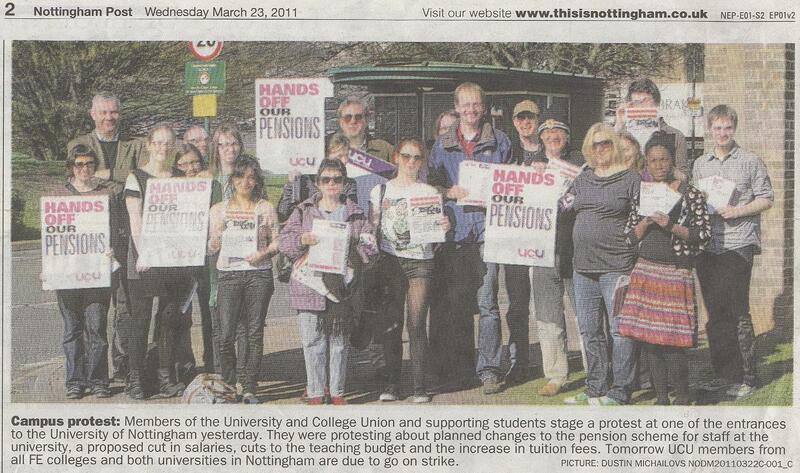 ← Reports from another Saturday of anti-cuts action in Nottingham – more to come! 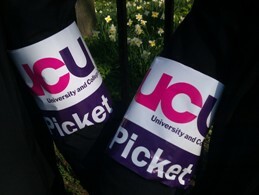 This entry was posted in Events & meetings, Road to success and tagged education, strike. Bookmark the permalink.